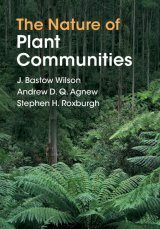 Evolutionary Community Ecology develops a unified framework for understanding the structure of ecological communities and the dynamics of natural selection that shape the evolution of the species inhabiting them. 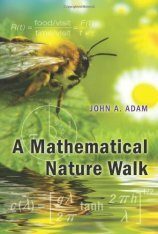 All species engage in interactions with many other species, and these interactions regulate their abundance, define their trajectories of natural selection, and shape their movement decisions. 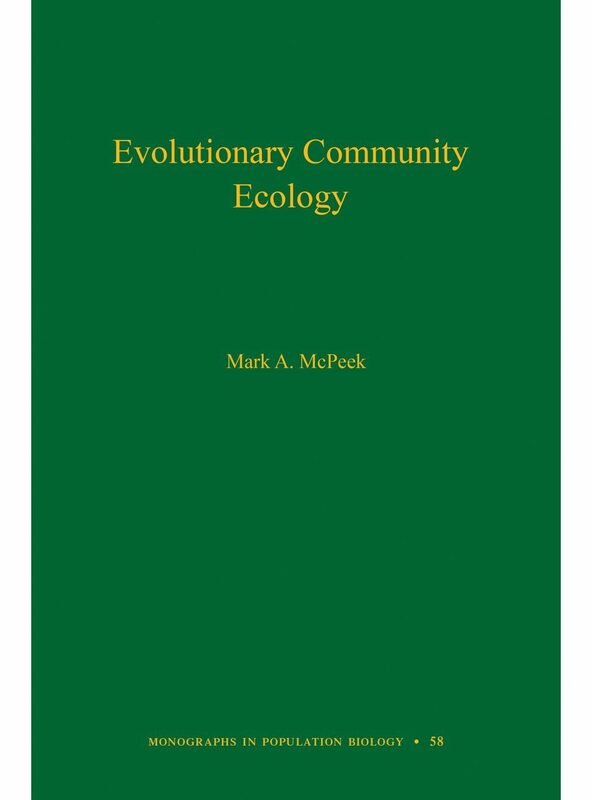 Mark McPeek synthesizes the ecological and evolutionary dynamics generated by species interactions that structure local biological communities and regional metacommunities. 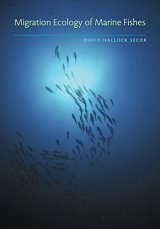 McPeek explores the ecological performance characteristics needed for invasibility and coexistence of species in complex networks of species interactions. 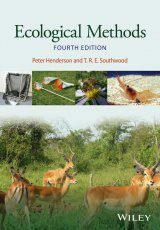 This species interaction framework is then extended to examine the ecological dynamics of natural selection that drive coevolution of interacting species in these complex interaction networks. 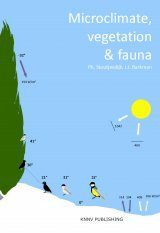 The models of natural selection resulting from species interactions are used to evaluate the ecological conditions that foster diversification at multiple trophic levels. 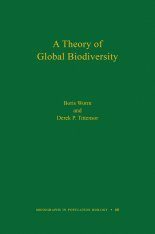 Analyses show that diversification depends on the ecological context in which species interactions occur and the types of traits that define the mechanisms of those species interactions. 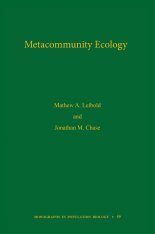 Lastly, looking at the mechanisms of speciation that affect species richness and diversity at various spatial scales and the consequences of past climate change over the Quaternary period, McPeek considers how metacommunity structure is shaped at regional and biogeographic scales. 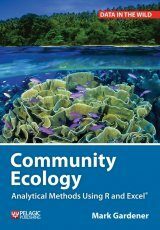 Integrating evolutionary theory into the study of community ecology, Evolutionary Community Ecology provides a new framework for predicting how communities are organized and how they may change over time. 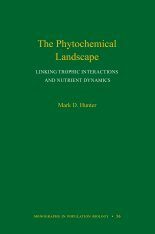 Mark A. McPeek is the David T. McLaughlin Distinguished Professor of Biological Sciences at Dartmouth College. 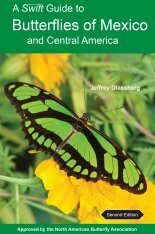 "Uniting the fields of ecology and evolutionary biology, Evolutionary Community Ecology is a landmark book. 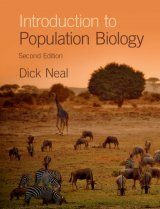 McPeek synthesizes niche theory and the adaptive landscape, and he integrates topics as disparate as paleontology, biogeography, phylogenetics, speciation, and invasion biology to provide a compelling research agenda for evolutionary ecology in the twenty-first century." 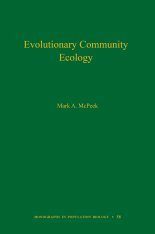 "In Evolutionary Community Ecology, McPeek's unmistakable message is that the tape of evolution plays out in an ecological theater, entwining both sets of dynamics. 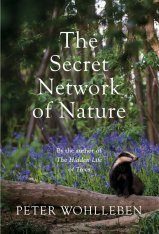 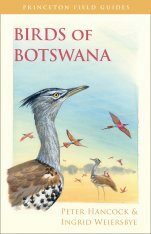 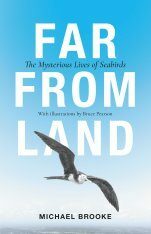 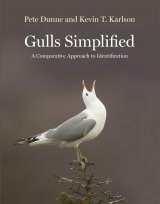 He has produced an invaluable roadmap to understanding how these two perspectives feed back on one another to generate and structure the biodiversity around us." 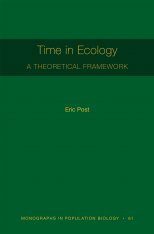 "One of the most important intellectual tasks in biology today is the fusing of evolutionary and ecological perspectives into a seamless whole. 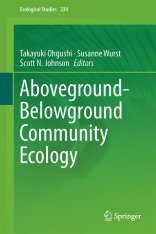 Evolutionary Community Ecology makes a valuable and timely step toward this end. 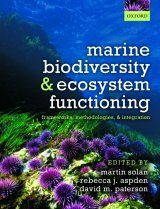 Crafting a synthetic understanding of ecological communities, this book is full of insights and excellent examples. 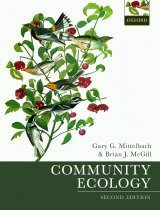 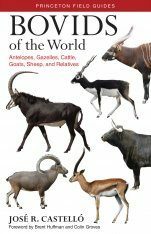 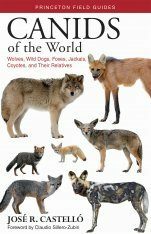 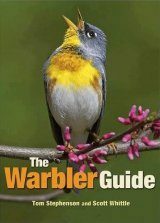 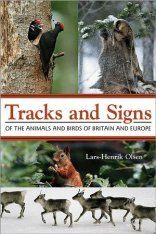 It bridges fundamental community ecology, microevolutionary dynamics, and speciation and macroevolution within a single volume." 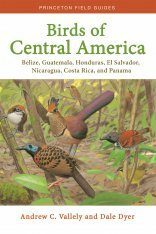 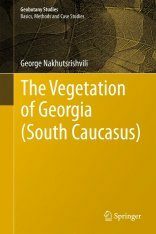 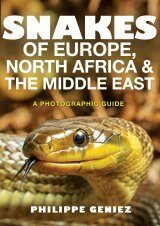 "I am very impressed with this broad and scholarly book."